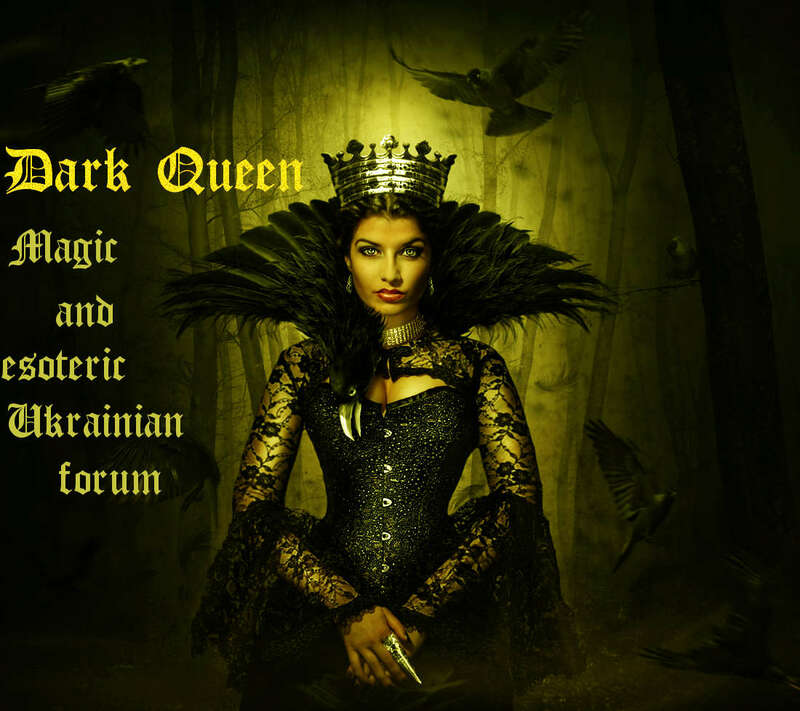 Dark Queen » Witchcraft. » Information about witchcraft. » The Time of Magic. One of the main laws of mysticism and daily life is “for each thing or event there are the defined place and the time”. Different actions have the bigger or smaller efficiency in different seasons of year. Magical rituals also have the bigger productivity in the specific periods. Therefore, in order to your magic would be really effective, it is necessary to coordinate it with indications of earthly and celestial clocks. It is considered that all kinds of beneficial magic should be made on the waxing moon, and destructive forces are in the competence of the waning moon. Besides the moon cycles, there is the daily magic schedule — each day of week is under the auspices of one of the seven planets and Old Gods. Individual interaction of the planets with the Earth's biofield enables to get the greater success in magic in the definite time interval. Different Old Gods have different influences upon life of people and an appealing to them at an appointed day (day when they have the most authorities) gives more chances that your words will be heard. So if your magic have concern with money and a receiving of material benefits, it will be more successfully on Wednesday than on Monday. For love magic, Friday is intended and Saturday fits for it least of all. Here is the conformity between the days and universal influences. Sunday is day of the Sun. On this day, the Sun is Lord in the sky and on the Earth, and it can give all its greatness and authority to the one who will make a request. The Sun is a star of kings and grand people and it gives popularity, force, riches and glory. The Sun grants light and warmth, moves heavenly bodies, makes a change of day and night, seasons, years and centuries. The Sun gives blessings, riches, happiness and prosperity. Also, The Sun patronizes weddings. On this day, you can make rituals for successful purchase and sale, attraction of money, career, leadership, for any high aims, happiness, confidence, composure, persuasion and patience, for male sexuality, physical and mental strength. Also could say that on Sunday any magic is possible if only it does not contradict your internal foundations and rules. Monday is day of the planet Moon. The Moon is the female planet, therefore, it most of all is responsible for a state of female health and fertility. Monday is intended for all kinds of magic connected to spiritism, receiving of information, prophecy and clairvoyance. Rituals of this day for getting of female energy, normalization of personal cycles and internal processes, for development of mental capacity, for home and hearth, for cancellation and neutralization of any magic, for lesbian and homosexual love. 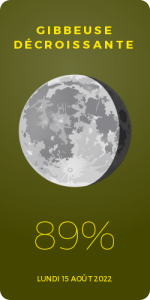 The Moon also takes care of sprouts and the future crop, therefore this day successful for any magic connected with sowing and planting. Tuesday is day of the planet Mars. On this day, there are completely various influences. On the one hand, militant Mars brings destruction and this influence can be use for malicious magic. On the other hand, the power of this planet is very useful in affairs demanding perseverance and resoluteness — when it is necessary to resist to enemies and to have an advantage over them. Today, you can make rituals for stamina, courage, independence, leadership, competition, confrontation, struggle and victory, for success in sport, hunt and war, for male sexuality, for elimination of negative influences, return of black energy and punishment of an offender. responsible for business and money. On this day, magic rituals are successful for travel, getting approbation, homosexual love, receiving of information, prophecy and clairvoyance. Mercury is a patron of traders, cattle-breeders, grain-grower, hunters and travelers. All lowest spirits submit to him. Moneymaking bargains, profitable investments, business connections, professional qualities, gambles, study, education and all kinds of art are under protection of Mercury. Thursday is day of the planet Jove. The Jove is most intellectual planet capable to bring a success in all spheres of your life. Jove is creator of the world. He impregnates the Earth by rains and awakes the nature for life. Jove punishes for defiance of laws. On this day, you should make rituals for prosperity, advantage over rivals and enemies, for success in gambles, legal cases, public affairs, politics, and higher education. Besides, Jove has concern with male sexuality and voluptuousness; therefore, this day is useful for making various love poisons. Friday is day of the planet Venus. Venus is goddess of the earth and a harvest, mother of winds, the sovereign of the forest world, the patroness of female needlework, the mistress of crossroads of universe. She owns a secret of a passage from this world into the other world. Venus gives an exit from the most hopeless situations, but she reward only who have strength of mind and who not lose hope. Venus is goddess of woman destiny and that is why Friday is the most suitable day for rituals of fulfillment of any woman wishes. The Venus has concern with public work, shopping, gifts, comfort, harmony, and magnificence, female sexuality, emotionality, beauty and attraction. This planet promotes strengthening of friendship, partnership and marriage, removes hatred and gives peace. Any love magic, making in this day, will give beneficial effect. Saturday is day of the planet Saturn. Saturn is most dark and mystical force. Dark not always means bad. Here, there is the great secret of eternity which people cannot understand completely. Contact with the forces of this planet usually has negative or cognitive character. Venus is the Father God or the Old God. He patronizes old people and parents, gives wisdom and authority, allots lot and blessing. On Saturday, you can make rituals for success in scientific work, for transformation, reorganization, and reforms, for claiming of debts, reminding of obligations, stagnation of business of your competitors, creation and negotiation of obstacles, antidotes for love magic, antidotes for hexes, curses and the evil eye. And of course, this day is suitable for any malevolent black magic. Being guided by the rule of seven days, you already can have all prospect of success of your magic. But more the success of your magic will be guaranteed, if you make it in the right place. 4 Re: The Time of Magic.